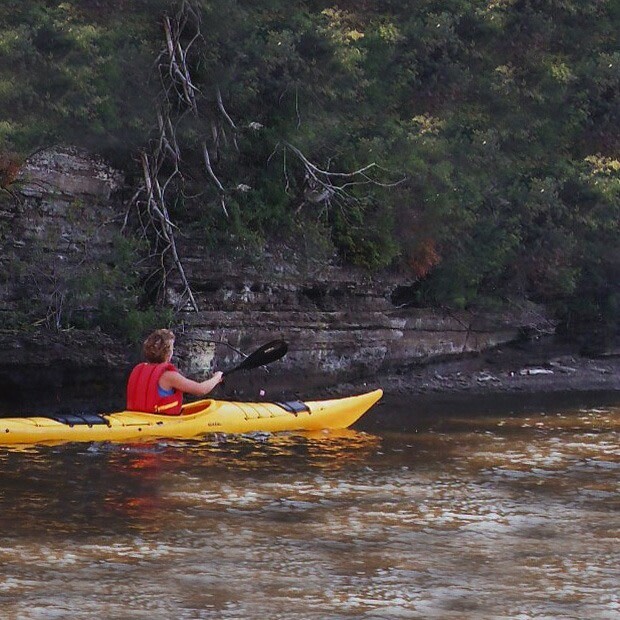 Take the time to escape … with a sea kayak excursion on the lakes and rivers of the Outaouais. Discover the beauty and secrets of the region’s fauna, flora, history and geography. Packages of three hours and more. Family packages. Canoeing and sea kayaking school. Instructors certified by Paddle Canada and the Fédération québécoise du canot et du kayak.